Call in for expert advice and assistance on the perfect for your skin type. 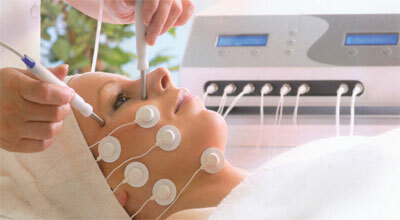 We provide a wide range of facial treatments. Please contact us to book your appointment.